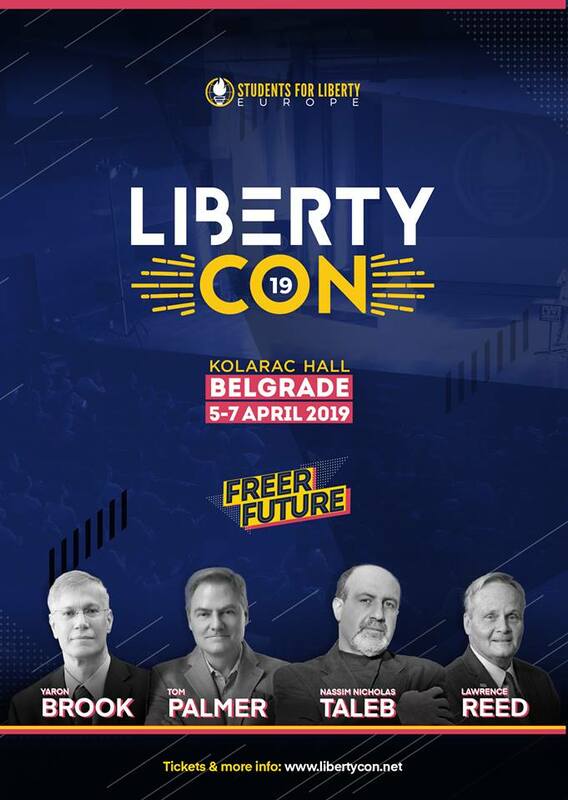 All #LibertyCon19 breakouts, workshops, keynotes and networking activities are now in one place! Check out the official agenda and if you don't have your ticket yet - get it today! We're closing ticket sale on Thursday, April 4 at 23:59. Hurry up to grab your seat! A FTN Team will also be at LibertyCon! Join us!